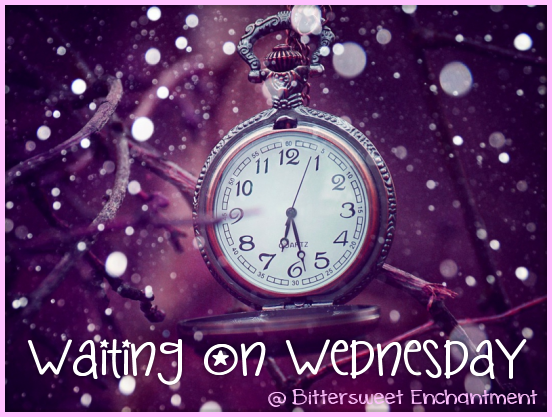 As most of you know I have never done the Waiting on Wednesday meme but after seeing so many book bloggers doing so I knew I needed to jump on the bandwagon. Today will be my first day. Whoo! So what book are YOU waiting on this Wednesday? I can't wait to read this! I absolutely love this series! Oh! I never looked closely at her glasses! I haven't heard of this series before but it sounds very intriguing. Heist stories are always fun haha. I really like the little detail in the cover. Thanks for highlighting. I haven't had the chance to read any of the previous books in the series so I'm not looking forward to this one but I would love to read book one some time soon. Nice pick! Love Kat and Hale! Can't wait to see them finally together but sounds like they have lots of problems still to come. Thanks for stopping by!